Fresh off of his tour of the DMV area, Chaz Money releases a new track. 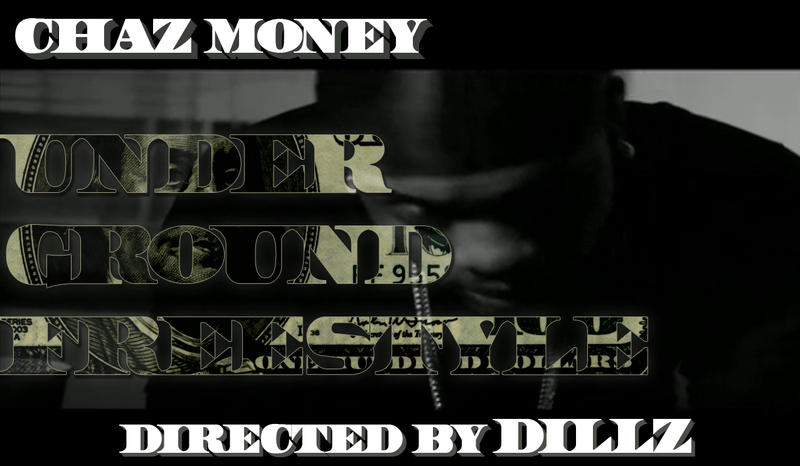 Videographer, Dillz, sets up the mood perfectly for this track off of Chaz Money’s upcoming mixtape, Yung Dinero. Chaz Money and director Dillz are back with another dope video. This time refashioning Drake’s “Headlines” beat and making it his own. The material Mob Muzik and Mob Media are putting out is looking better and better. With Loaded Lux on a tour stop in Harlem. Touring the entire eastern seaboard these past couple of months, Chaz Money has literally touched down in more states than Hurricane Irene. 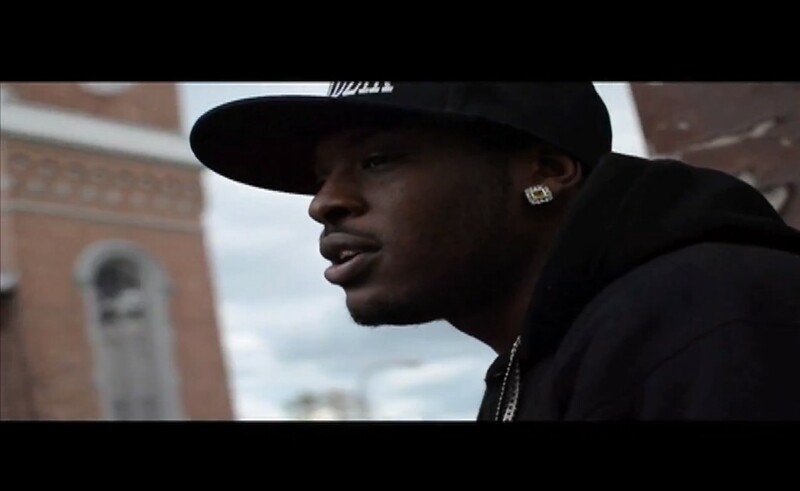 Here is the first video to drop off of his Money Book street album. Footage taken from various places while out on tour. Director, Dillz, promises that there are more videos to come.